Automation & Control supply the new Modu Modular Plastic Belt Conveyor System. The Plastic Belt Conveyor System is a simplified solution for conveying larger products. 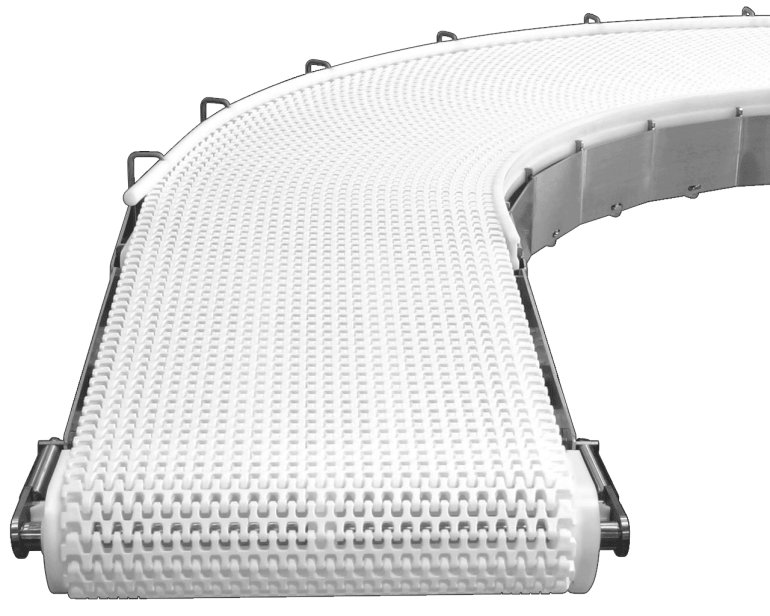 All components of the plastic belt conveyor are standardized for easy engineering, maintenance and operation. Plastic belt conveyor systems are designed to integrate with new and existing production equipment. 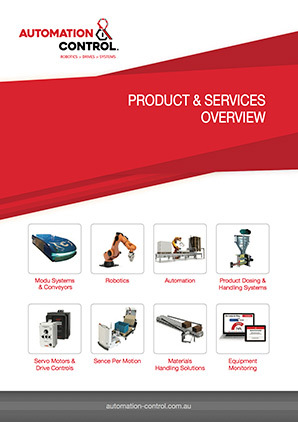 Machinery that has been laid out to fulfil factory and operator requirement can easily be linked using suitable components and conveyors from the modular range. Reliable, flexible, safe & adaptive to any requirements. Flat & smooth POM belt surface minimises the risk of scratches. 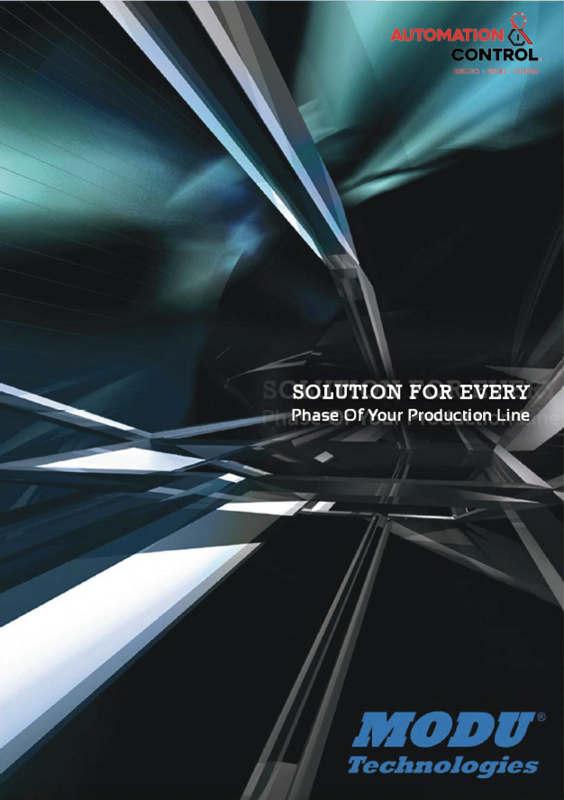 Designed to integrate with new & existing production equipment. Available in aluminum or stainless steel frame.